Gelupo Gelato is hidden in the back streets of soho. 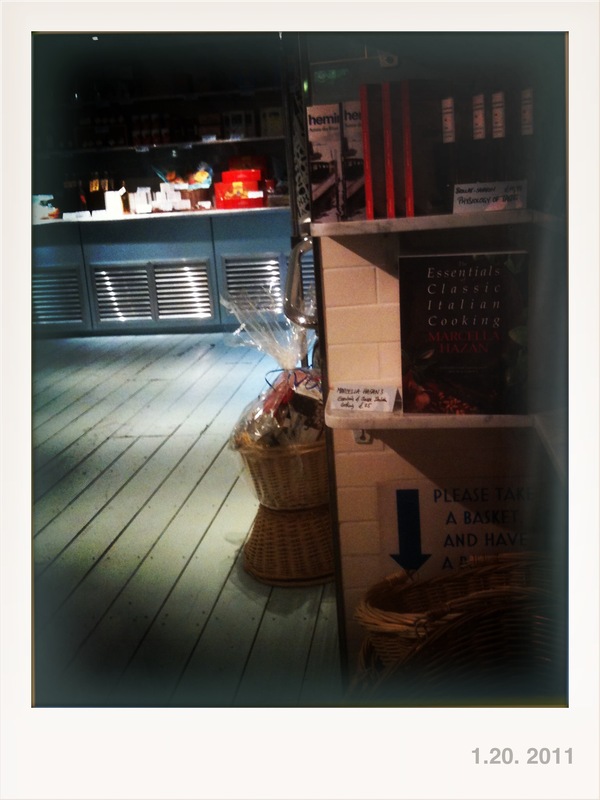 Freshly home made everyday in store the gelato oozes flavour as it melts into your mouth. 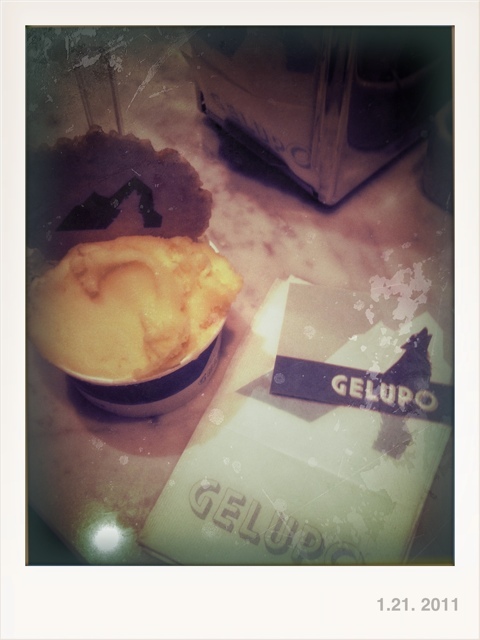 Gelupo Gelato is suppose to be one of the best gelato’s in London at it’s finest.